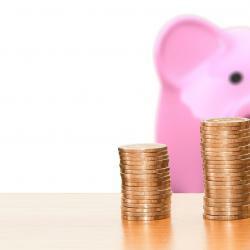 Need help navigating BRK-A earnings? The market value of Berkshire Hathaway Inc. (NYSE: BRK-A) (NYSE: BRK-B) grew by 2.8 percent in 2018 and the conglomerate earned $4 billion, outpacing the S&P 500 but down substantially from the prior year’s 21.9-percent growth. The Omaha, Nebraska company’s balance sheet at year’s end included a $3-billion non-cash loss largely caused by Berkshire’s stake of more than 325 million shares in Kraft Heinz Co (NYSE: KHC), CEO Warren Buffett said in his annual letter to shareholders Saturday. Kraft Heinz took a $15.4-billion writedown on Kraft and Oscar Mayer and announced both a dividend cut and SEC investigation when it released its fourth-quarter report Thursday. Berkshire’s annual meeting is Saturday, May 4 in Omaha. The 88-year-old CEO reiterated his wish to invest Berkshire’s year-end cash surplus of $112 billion in a company. “The immediate prospects for that, however, are not good: prices are sky-high for businesses possessing decent long-term prospects,” Buffett said. In 2019, Berkshire is likely to continue expanding its equity holdings, he said. The conglomerate maintains at least $20 billion in "untouchable" cash at all times, Buffett said. Berkshire’s Kraft Heinz holding is carried on its balance sheet at a GAAP figure of $13.8 billion, a figure reduced by the food stock’s large write-off in 2018, Buffett said. The holding had a year-end market value of $14 billion and a cost basis of $9.8 billion, he said. As Benzinga reported Friday, Berkshire’s Kraft Heinz investment has been highly unsuccessful, losing more than half its value since it was first made in 2015. When the stock plunged by almost 28 percent Friday, the value of the shares dropped by billions more. Berkshire’s five largest equity investments are listed below by percentage stake at year’s end. The list excludes the company’s Kraft Heinz stake, which is held as part of a control group and recorded using a different accounting method. Berkshire’s non-insurance holdings earned $20.8 billion in pre-tax income in 2018, 24 percent more than in 2017. 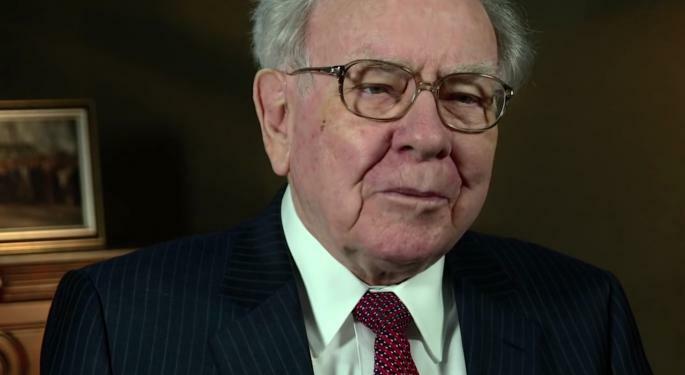 Buffett pointed out that the after-tax figure is 47 percent, thanks to a cut in the corporate tax rate during the year from 35 to 21 percent. Buffett is the more youthful occupant of Berkshire’s C-suite — Vice Chairman Charlie Munger is 95. In 2018, Ajit Jain and Greg Abel were elected as directors and Berkshire vice chairmen. Jain is responsible for the insurance business, while Abel oversees the rest. While Buffett did not directly address leadership succession in Saturday’s letter, he gave Jain and Abel his vote of confidence. 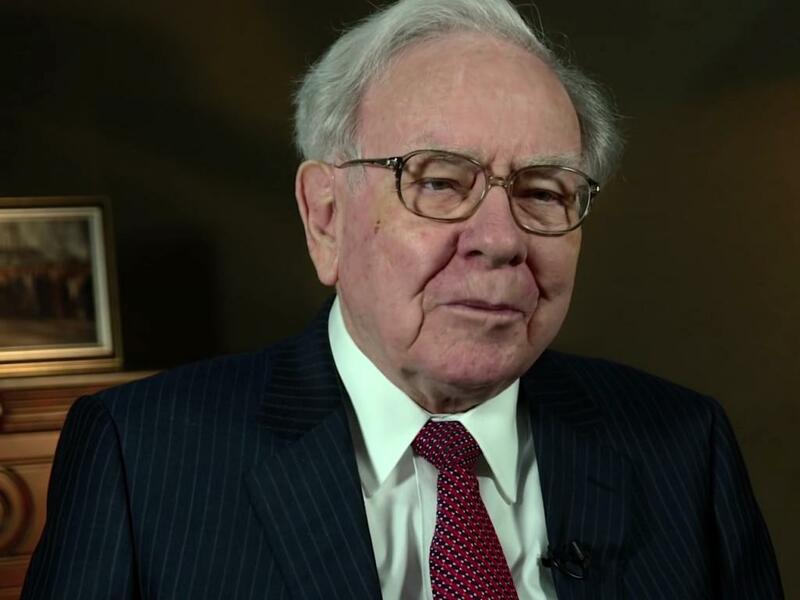 Describing the property and casualty insurance business as the “engine propelling Berkshire’s growth since 1967,” Buffett said the segment posted a $2-billion underwriting profit in 2018. That’s in contrast to the segment’s $3.2-billion loss in 2017 due to $100 billion in hurricane-related insurance losses. The year was an exception to the rule for Berkshire, marking the only underwriting loss for the insurance division over a 16-year stretch. “That record is no accident: Disciplined risk evaluation is the daily focus of our insurance managers, who know that the benefits of float can be drowned by poor underwriting results,” the venerable CEO said. Berkshire Hathaway CEO Warren Buffett in 2015. Public domain photo via Wikimedia.